MIJF has created a great opportunity for everyone to see the display of region’s finest jewellery collection from diamonds, pearls, jades, gemstones, precious metals to precious stones. 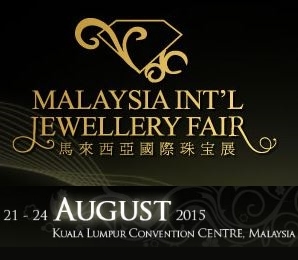 Jewelers from around the world will gather at MIJF for the opportunity to penetrate into Malaysia market. 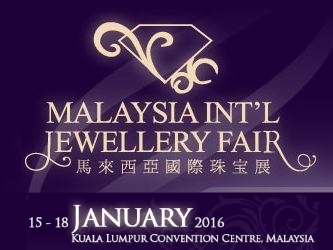 The renowned Malaysia International Jewellery Fair – Spring Edition 2016 (MIJF SE 2016) will again blossoms the Spring season with glitz sensations. Feast your eyes on fabulous jewelleries, from shimmering diamonds to dreamy gemstones, by gathering the world’s most elite traders, connoisseurs and quality buyers alike from the industry at the centre of Kuala Lumpur Town. MIJF SE 2016 is designed to give local and international trade buyers a buying opportunity for the Spring celebration. From glamorous stilettos to stylish sandals, classic pumps and trendy boots, the festival takes visitors on a fascinating journey into the world of designer footwear. Experience the shoe shopping with Jimmy Choo and enjoy a great discount for your shoes with vast of latest fashion by local and international shoe designers. This 56th festival will bring you a variety of shoes, fashion show, shoe making demonstration and shoe designing competition.